Hau~ Omochikaeri~! 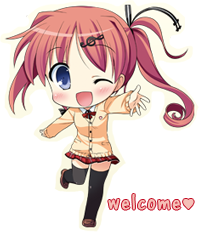 | Upcoming eroge info, all ready to go. Citrus’s Tasogare no Folclore has been delayed to June 28th. 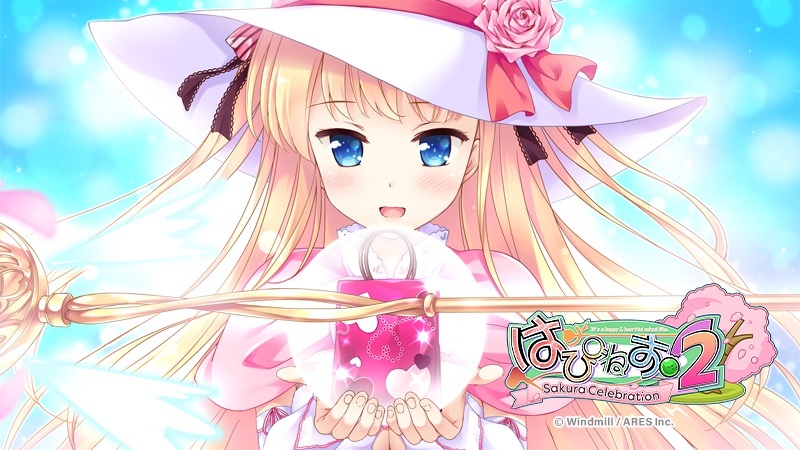 HOOKSOFT is making a “Music and Happiness Pack” for Sugar＊Style, which will include a mini fandisc with after stories for the heroines. The 4-CD Sakura, Moyu. music collection will be on shelves on April 29th for ￥6264. The Raspberry Cube Switch/PS4 port is planned for August 29th. Dakimakuras are coming out for Ototsuki‘s Nagisa, Koihime‘s Miu, Amakano SS‘s Yuzuka, Aibeya‘s Aki, pieces‘s Yua, UQ AAA‘s Selphy and Tia, Sakura, Moyu.‘s Kuro, Yorikure‘s Momiji, Sorceress＊Alive!‘s Yuumi, and Amazing Grace‘s Sakuya. The Cinderella Girls general election has started up again! Please spare a few votes for our favourite fish idol Nanami! 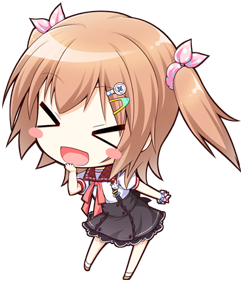 Thanks resu~! 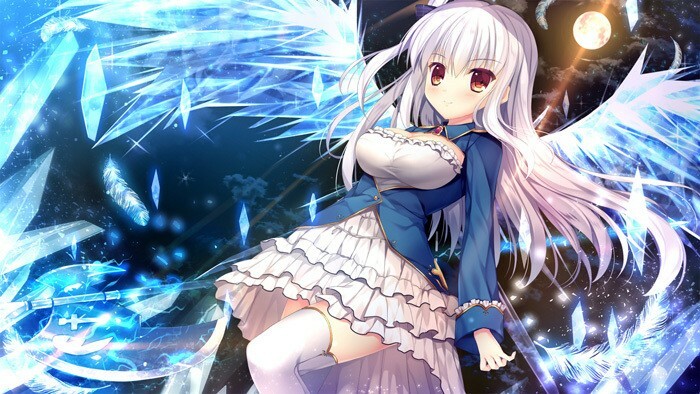 Another veteran of the eroge industry, light, has announced that they have disbanded as of the end of March. This means the likely end of the Dies irae series, but Campus will move to AkabeiSoft2 and the fate of the Silverio series is still up in the air. 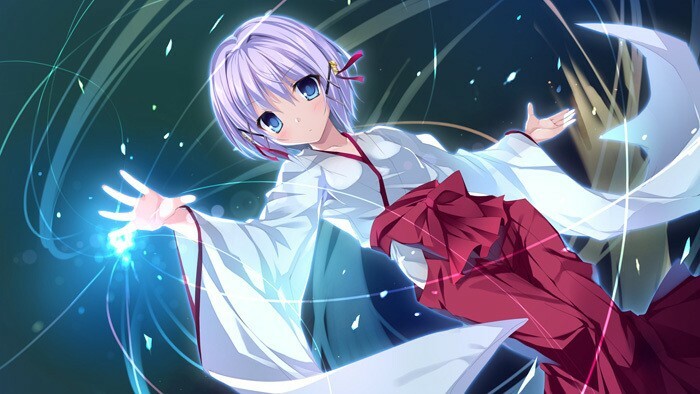 The crowdfunded Kud Wafter anime has been delayed a year to September 2020 and its director has also changed from Yamakawa Yoshinobu to Suzuki Kentarou. The dakimakura for Koihana‘s chara poll first-place finisher Saki will be out on May 31st. Pre-orders close on May 7th. 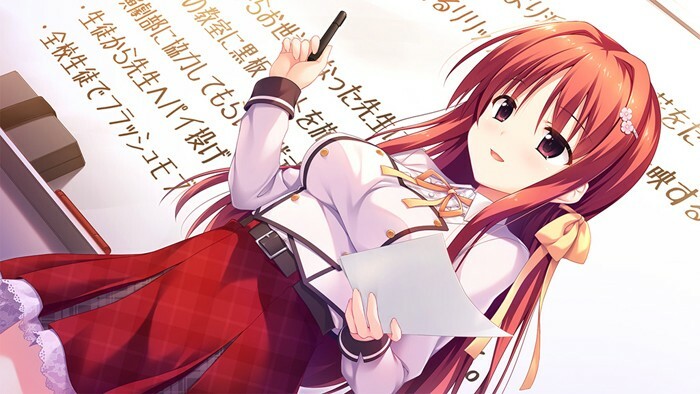 minori has bit the dust, citing a disconnect between what they aspire to make and the games that they’re now producing. While the news was surprising, I do personally feel that their recent games have not been of the same quality of their past ones. Sometimes you have to introduce elements in your games just for them to sell, and the market has somewhat changed in that regard. 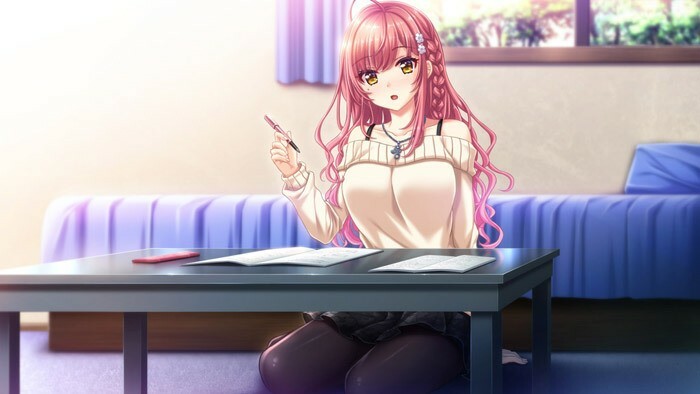 It doesn’t impact MangaGamer’s localization of their games, although the fate of the Supipara fundraiser is still up in the air. I honestly forgot about that ever existing. All the best to the staff and their future endeavours. It was awfully close, but Sol Press’s kickstarter for FAVORITE’s Irotoridori no Sekai was successful! Look forward to the hotcakes! The ports for Mekuiro (PS4), Hello Lady! (PS4/PSV), and your diary (PS4/PSV) will all be coming out on June 27th. The Switch port for Summer Pockets is planned for June 20th. There’s also a visual fan book in the works. The Grisaia: Phantom Trigger art book vol.5 will be out on April 26th for ￥1500. 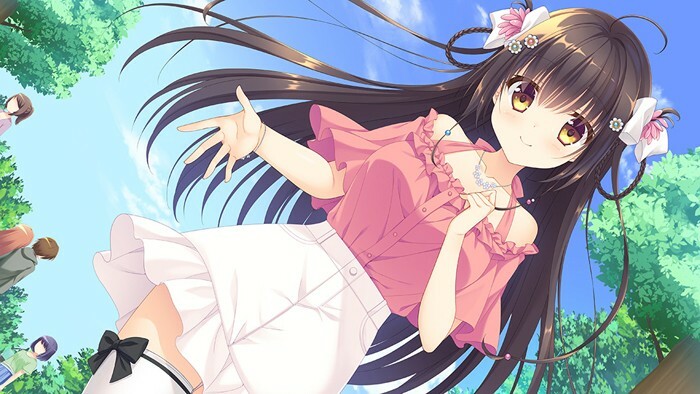 The dakimakura for ISLAND‘s Rinne has come out for ￥12,000. There’s also one available for pre-order for Koihana‘s Saki. You might’ve noticed that Holyseal has been down. Their server has died and it doesn’t seem like they’re too motivated to keep it going. 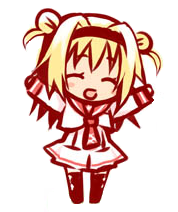 I’ve been mainly using Getchu and official sites to download trials. 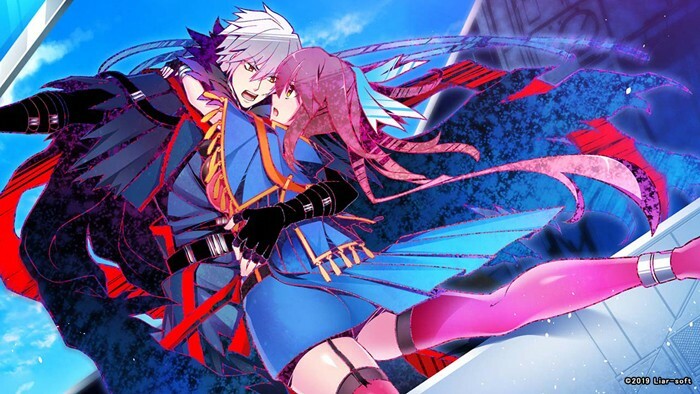 The Tsuki no Kanata de Aimashou vocal collection will come out on the same day as the game, June 28th, for ￥2800. 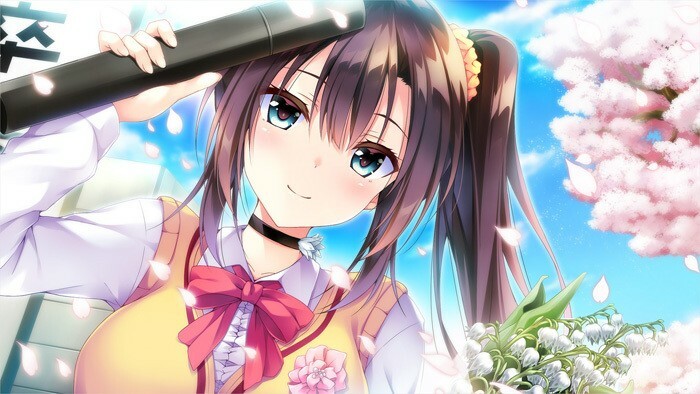 The full FLOWER series will be out on the PS4 on March 7th. 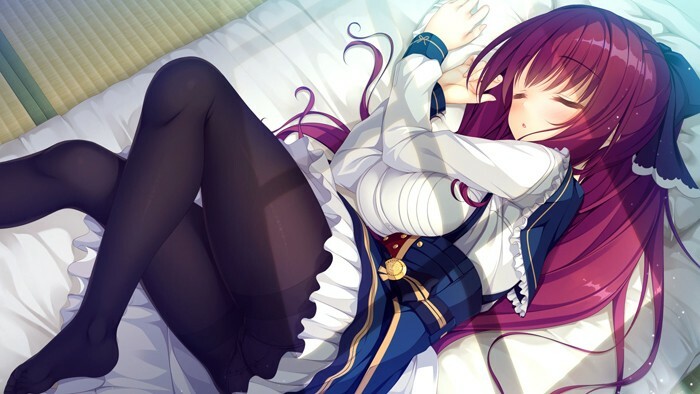 Go get this PRIMIL-illustrated Anzu dakimakura from Clover Day’s right now! You have till April 5th. 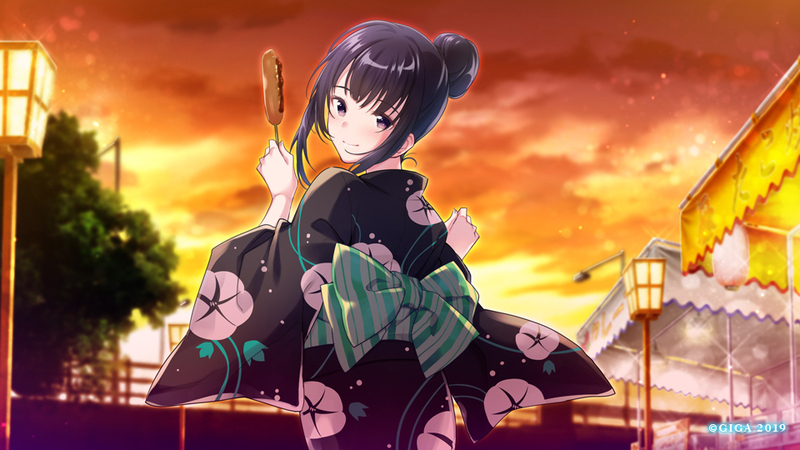 The Getchu bishoujo game awards 2018 have been announced and the grand winner is key’s Summer Pockets! They also took home the awards for best scenario, music and OP. 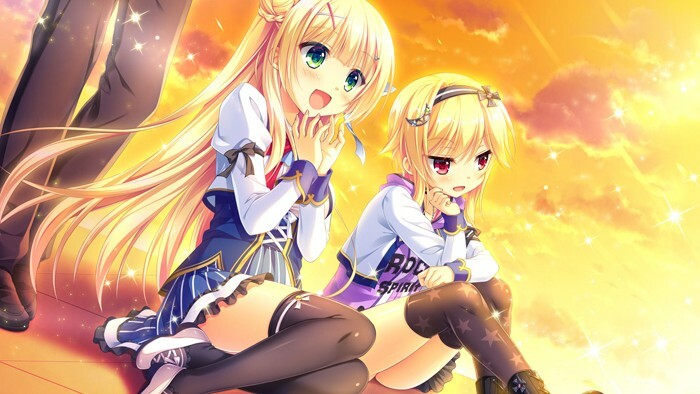 ALICESOFT’s Rance 10 and YuzuSoft’s RIDDLE JOKER rounded out the top 3 overall. 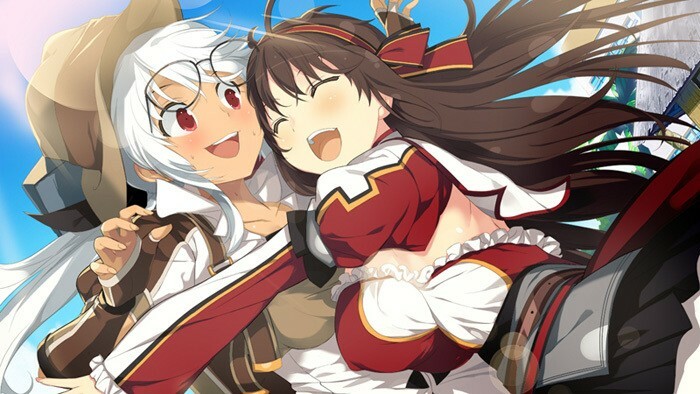 Rance 10 also won best system, while RIDDLE JOKER had best graphics, as well as the top character – imouto Nanami! Finally, Atelier Kaguya BARE&BUNNY’s Love×Holic ~Miwaku no Otome to Hakudaku Kankei~ won the ero category. Qruppo’s Nukige Mitai na Shima ni Sunderu Watashi wa Dou Surya Ii Desu ka? and Cabbage Soft’s Amazing Grace both had good reviews, so they are also worth checking out. There’s only one new figure available for pre-order and it’s no surprise that it’s another FGO figure. Max Factory’s figma of Avenger/Jeanne d’Arc [Alter] Shinjuku ver. will be out in September for ￥7,222. SAGA PLANETS has opened up a Kinkoi collaboration cafe at Cafe ASAN in Akihabara until February 24th. 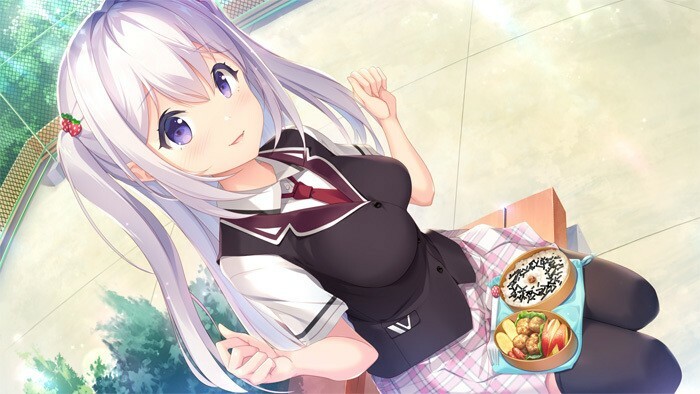 The food doesn’t look too bad. Just two one week left till Evenicle 2!